Better Together. Get the best of Firefox and Yahoo! 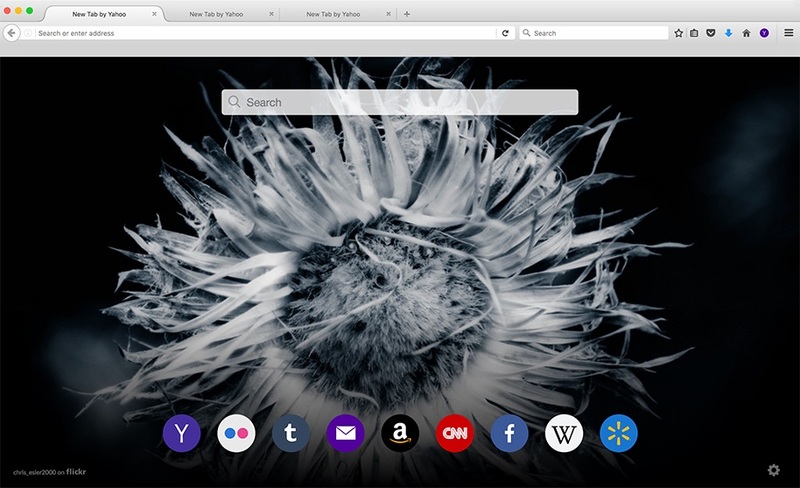 Get the latest Firefox browser enhanced with Yahoo. Never miss a trending story with yahoo.com as your homepage. Every new tab displays beautiful Flickr photos and your most recently visited sites.